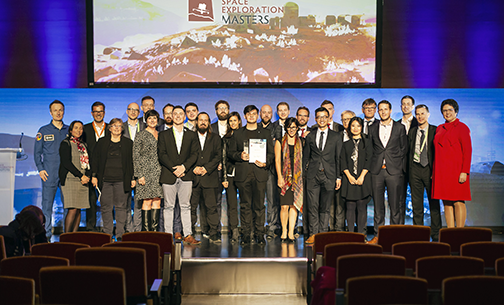 ODYSSEUS Space is the winner of the SpaceResources.lu challenge of the ESA Space Exploration Masters competition that awards the best business ideas for space exploration that also benefit society. The award was presented in Bilbao, Spain, on October 30, 2018, within the frame of the ESA Space For Inspiration conference, an international conference organized by the European Space Agency for everyone curious about space exploration and why it matters. Initiated by the European Space Agency (ESA), the Space Exploration Masters competition targets participants from all around the world. A total of seven prizes were awarded in collaboration with international partners, including a 500,000 euros prize by the Luxembourg Space Agency. 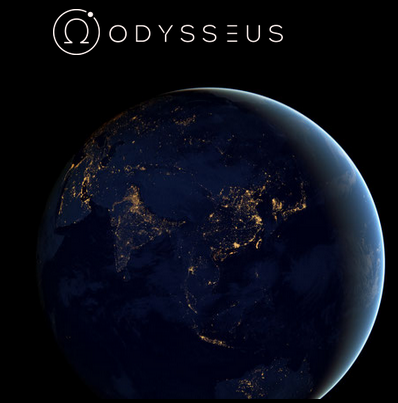 ODYSSEUS Space is a startup created in 2016 with the aim to provide innovative technologies and solutions for future deep space and swarm small satellite missions. To date, ODYSSEUS Space team members have participated in over 15 small satellite missions from seven different countries. ODYSSEUS Space will receive support for a development phase under the Luxembourg national space program that is valued at up to 500.000 euros. The company has started the process of relocating their headquarters from Taiwan to Luxembourg. Marc Serres, CEO of the Luxembourg Space Agency, said it was truly inspiring to see so many people from different ages and backgrounds keenly working on technologies and solutions to make space resources utilization possible. But there could only be one winning team. 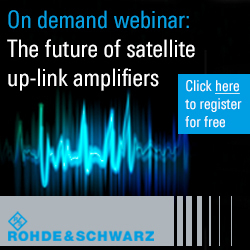 The agency is looking forward in supporting ODYSSEUS’ developments in autonomous operations and optical communications to enable space resources missions for the benefit of humankind.